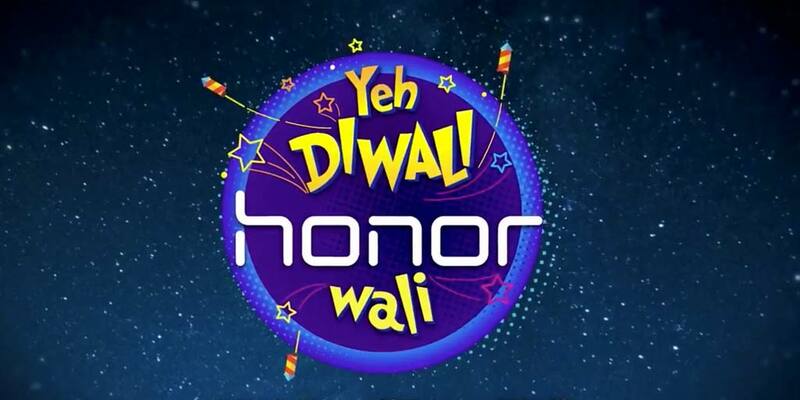 Honor announces deals and discounts on its range of smartphones for Flipkart’s Big Diwali Sale and Amazon’s Great India Festival Sale. The offers will go live on Flipkart from the 1st November to 5th November and on Amazon starting from 2nd November till 5th November. Apart from the price cuts, buyers can also avail discounts on credit & debit cards. Check out the deals in detail below. The Honor smartphone buyers on Flipkart can avail 10% instant discounts on SBI Credit Cards and No cost EMI. Along with the above mentioned offers on Amazon and Flipkart, Honor has also announced exciting offers on its bestselling smartphones exclusively on its e-marketplace portal – Honor Store. Below-mentioned offers are exclusively on Honor’s e-store till 7th November.